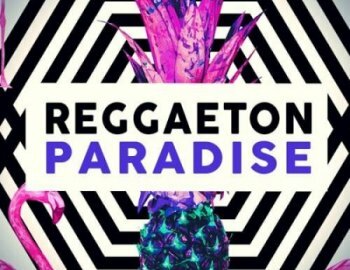 'Reggaeton Paradise' features Reggaeton sounds including beautiful plucks, pianos, acoustic guitars, percussion and everything else, you need to produce world-class Reggaeton. One of the most popular genres of the year, Reggaeton has proven itself with a bunch of hits released and people going crazy about these grooves. With this collection, Function Loops delivers six key-labelled Construction Kits loaded with everything you need: loops, one-shots, MIDI files & VSTi presets. All the sounds you hear in the demo are inside of this pack. 100% Royalty-Free.